Ever fantasize about retiring abroad? It is not for everyone, and if you’re nervous about moving to the wrong country you certainly aren’t alone in your concerns. Fortunately, you’re in luck. We’ve taken the time to look into the top retirement havens in the world, based upon things like cost of living, access to healthcare, and visa rules. Here are the top contenders. So look no further, here are the top 20 places to retire abroad today. 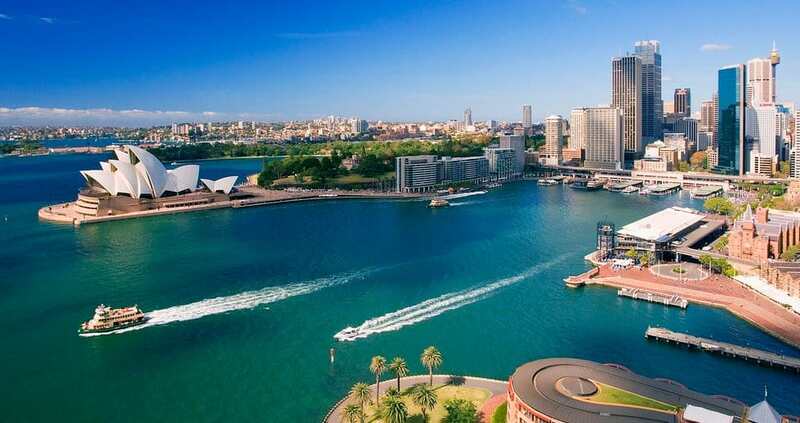 The “Land Down Under” comes in at number 20 on our list of countries to retire. Australia offers retirees a stable political environment, beautiful climate, an English speaking population, and a laid back culture. Unfortunately the country’s high cost of living is a drawback. Belize has it all: A Qualified Retired Persons program offering permanent residency to foreigners, English as the official language, and an unbeatable climate. Healthcare outside the countries’ capital of Belize City can be a little iffy but ignoring that, Belize is hard to beat for retirees. America’s neighbor to the north, Canada, comes in at number 18 on our list of best places to retire. 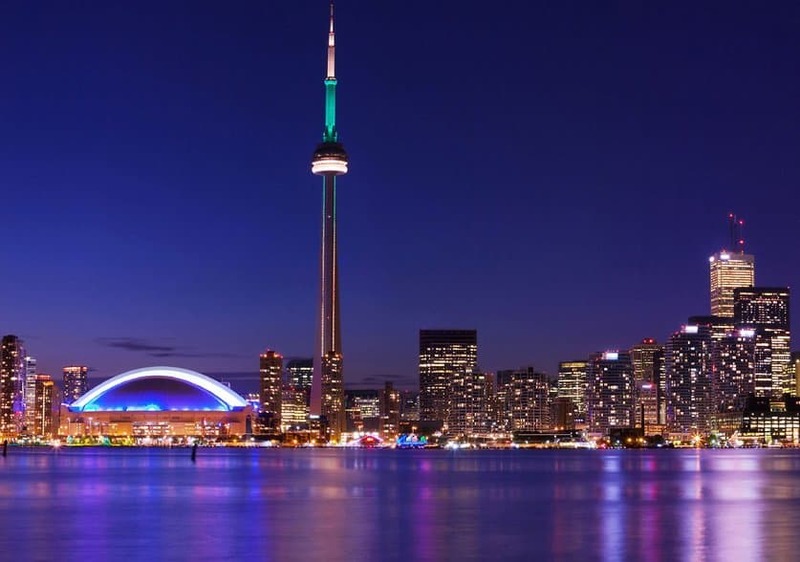 It’s national healthcare, proximity to the United States, and scenic cities ranging from Vancouver to Montreal make it a strong contender on our list. That being said, it loses some points for recent moves to make immigration difficult. 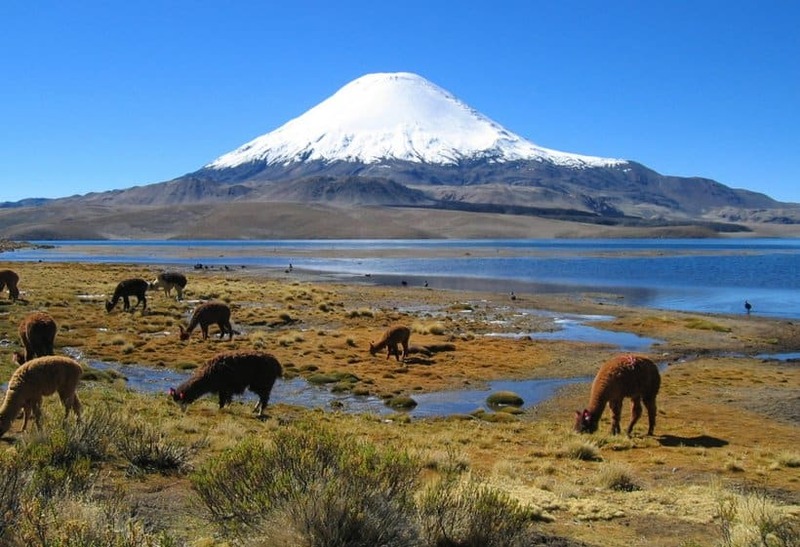 Stretching almost the entire length of South America, Chile comes in at number 17 on our list. Due to its size, Chile has a number of different climate options to offer retirees. In addition, its healthcare system is considered both affordable and excellent. Commuting home to the U.S. may be difficult but given all that Chile has to offer, why go back? 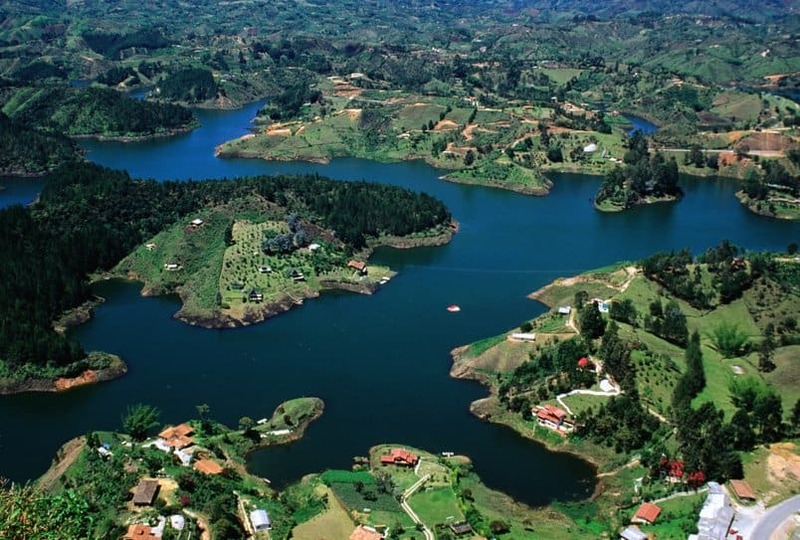 Columbia offers a low cost of living, beautiful views, and perfect climate. Need we say more? It has made major strides in shedding its image as a hotbed for drug traffickers and that, mixed with its European-style architecture in major cities and you’ve got the makings of a great place to retire. 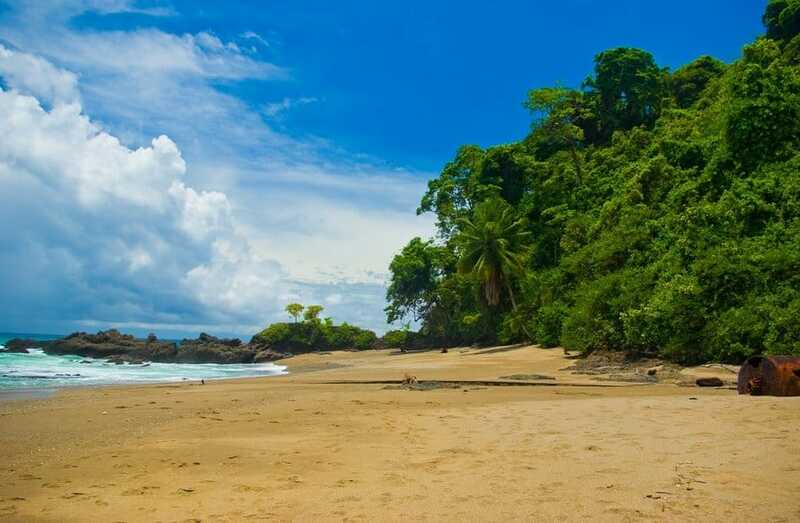 Broadly, Central America is a great place to retire – particularly Costa Rica, which comes in at number 15 on our list of best places abroad to retire. American retirees have been flocking to Costa Rica for decades and its easy to see why: its tropical climate, year round spring-like weather, and beautiful capital of San Jose are just a few reasons. Costa Rica also offers political stability to those that are made nervous by the potential for conflict. Number 14 on our list, Croatia, actually offers tax breaks for retirees who emigrate to the country. 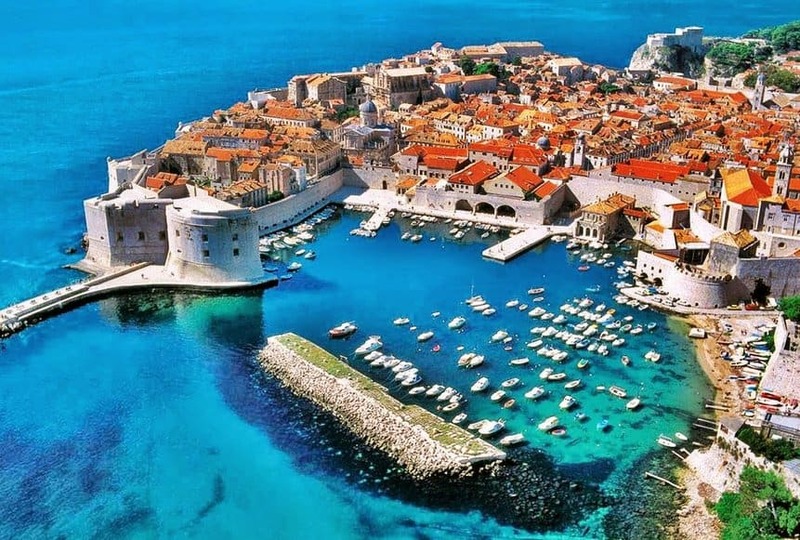 Despite a bloody history that includes a civil war that occurred in the 1990’s, Croatia has made major strides in the 21st century and is now considered an ideal place to consider retiring to. Mix in easy access to countries like Italy and Switzerland and you’ve got the perfect retirement spot. Located on South America’s West coast, Ecuador comes in as the 13th best place for retirees. 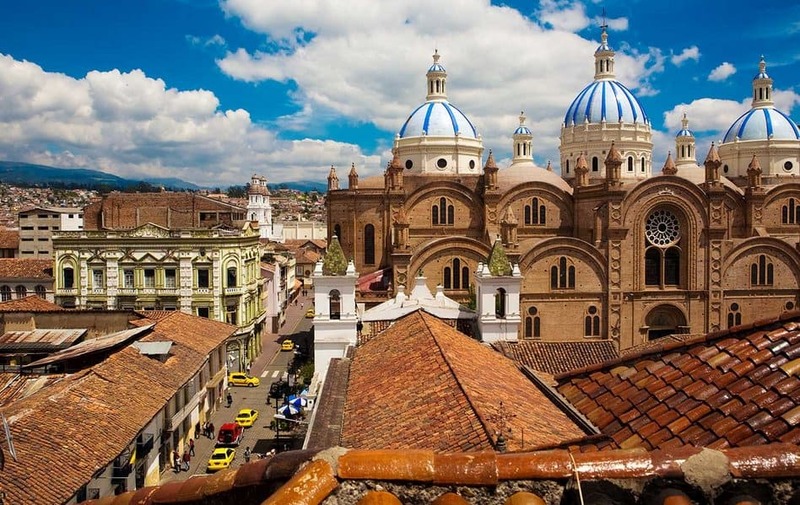 Ecuador boasts a cost of living that is half the cost of living in the United States, scenic views of the Pacific Ocean, and some of the world’s best beaches. An inexpensive healthcare system and access to the world’s best wineries are reasons enough for France to take the number 12 spot on our list. 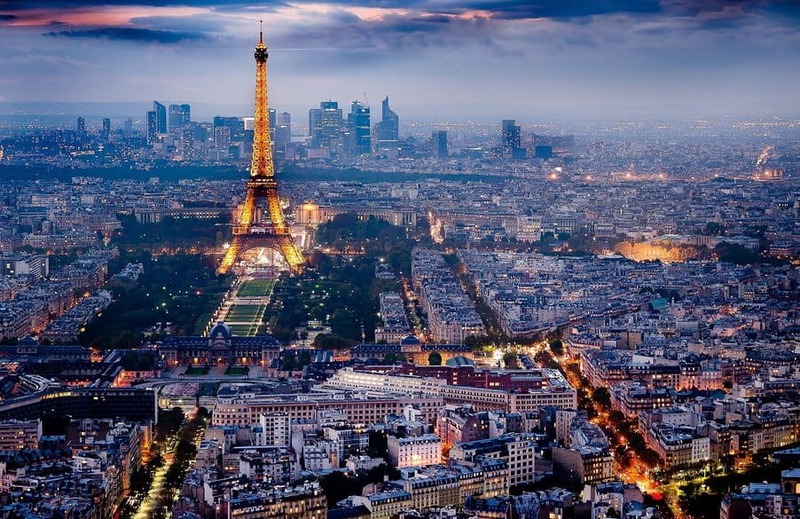 While Paris is proably as pricey as you’ve heard, the rest of France is reasonable. It should come in as no surprise that Ireland comes in as a great place to retire. 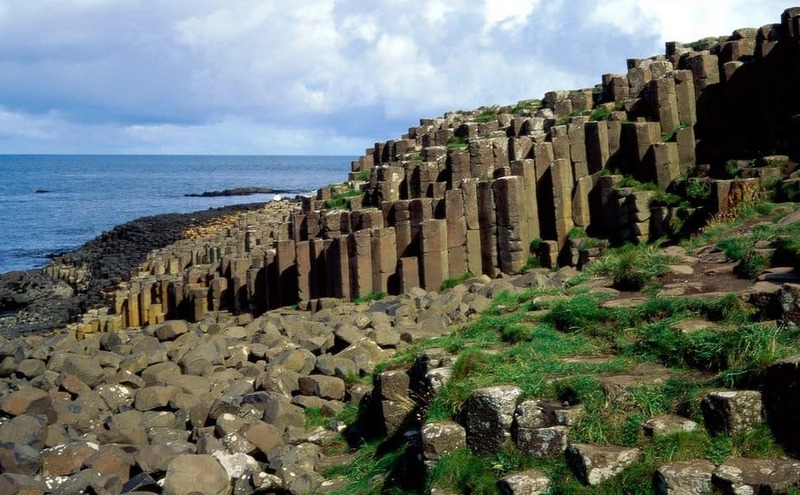 The “Emerald isle” offers an educated and English speaking population with easy access via air to both the United States and all of Europe. The history Ireland has to offer is also a plus. Drawbacks are a relatively high cost of living and the seclusion that comes with being on an island on the periphery of Europe. Italian food lovers should strongly consider packing their belongings and heading to our number 10 contender for best place to retire: Italy. 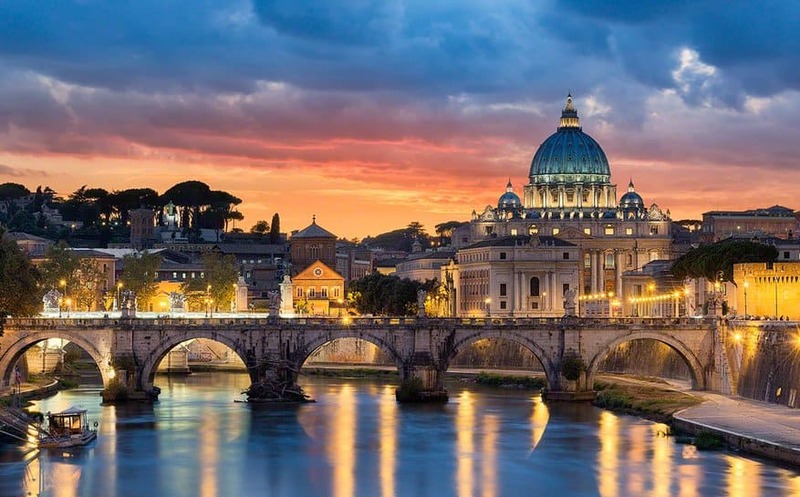 Located in Southern Europe, Italy offers retirees affordable healthcare, a modest cost of living relative to the U.S. average, and access to some of the most amazing historic cities in the world. It should be noted that those emigrating here will need to prove financial means. Fans of Southeast Asia will love the 9th best place to retire: Malaysia. English is widely spoken here, and it is a mix of Chinese, Indian, and Malay cultures. 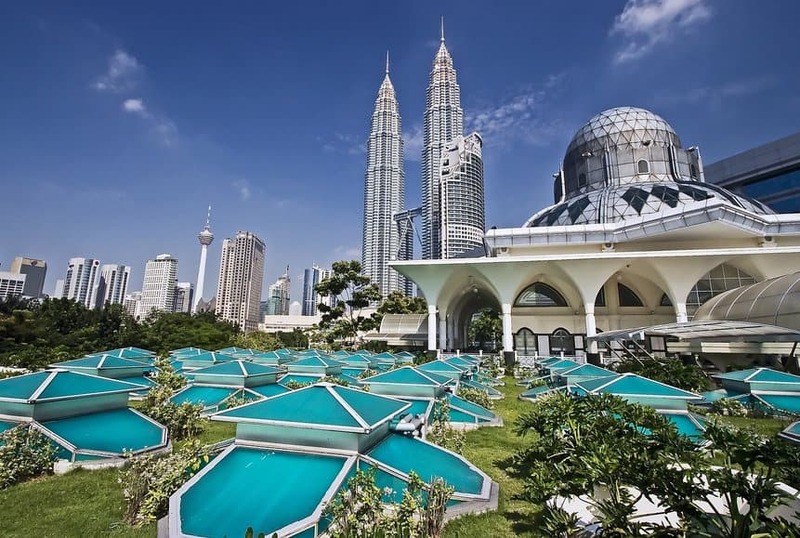 If that doesn’t excite you, Malaysia also offers long-term visas to retirees that are relatively easy to obtain and the country does not tax foreign income. 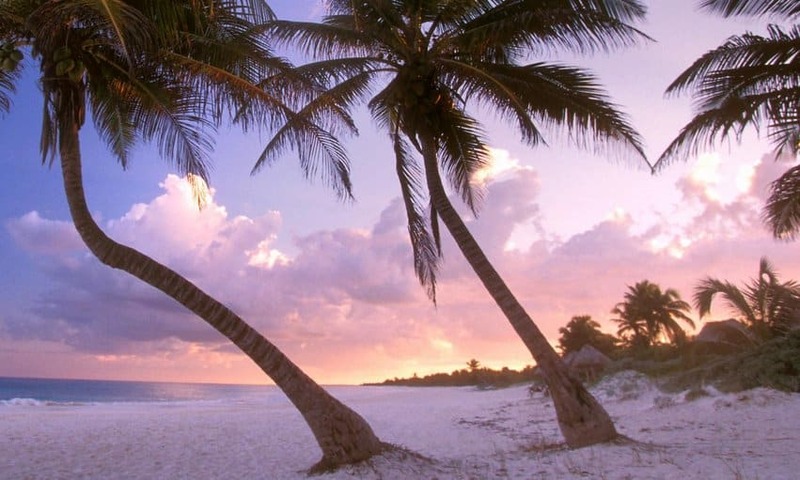 Everyone loves vacationing to Mexico, why not retire there? Coming in at number 8 on our list, Mexico offers easy access to the U.S., ideal climates for retirees, and a low cost of living. 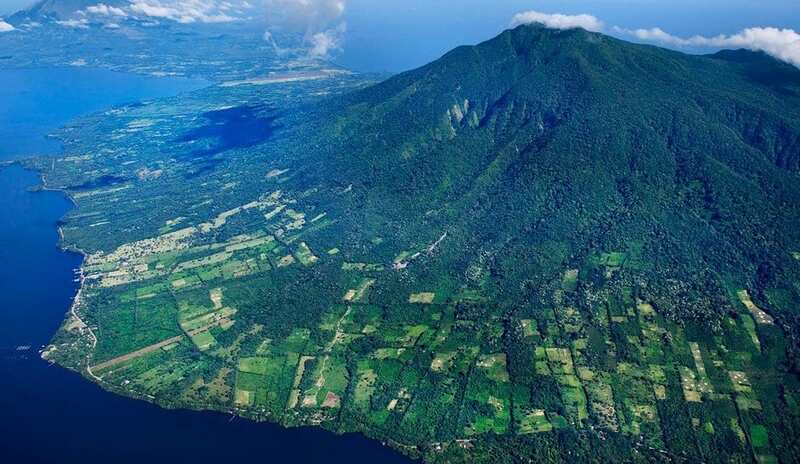 Yet another Central American nation to grace our list, Nicaragua comes in at number 7. Despite a sometimes unstable and bloody past, Nicaragua has entered the 21st century in stride. It does not tax foreign income, its healthcare system is cheap but basic, and Florida is just a 2.5 hour plane ride should Americans long for home. 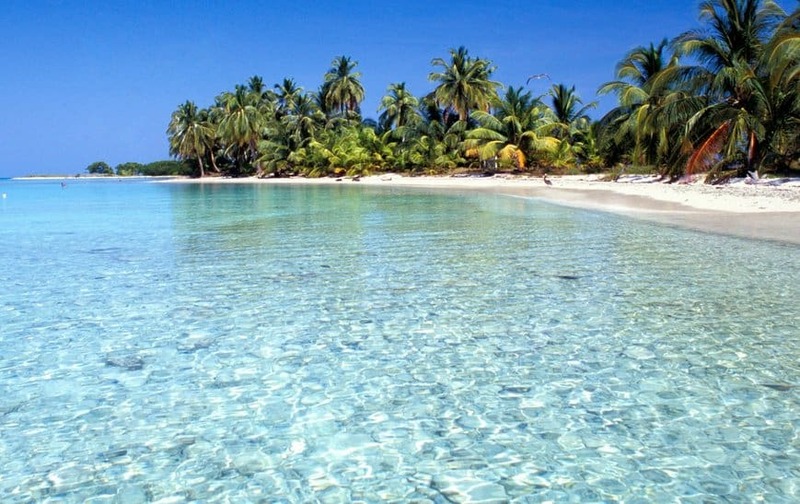 Located just south of Nicaragua in Central America, Panama comes in at number 6. Those that have researched retiring abroad at any point in the last 30 years are likely aware of all that Panama has to offer as it has been a top pick for a long time. 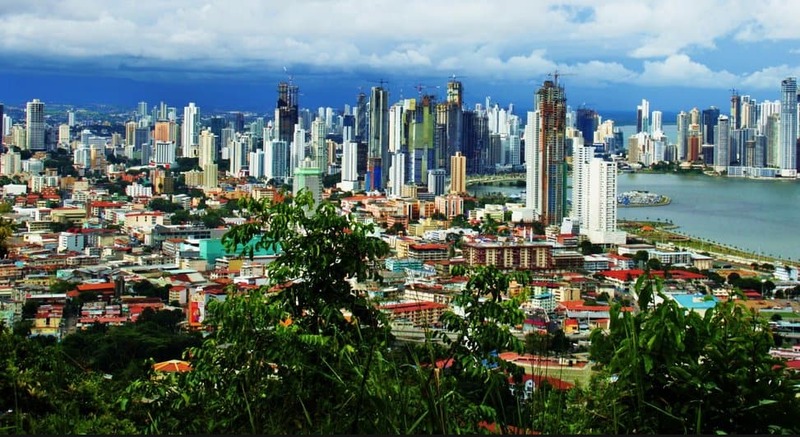 Health care is ranked globally for it’s effectiveness, the government actually goes out of its way to invite retirees via various incentives, and the mild climate are just a few reasons you should check out Panama. 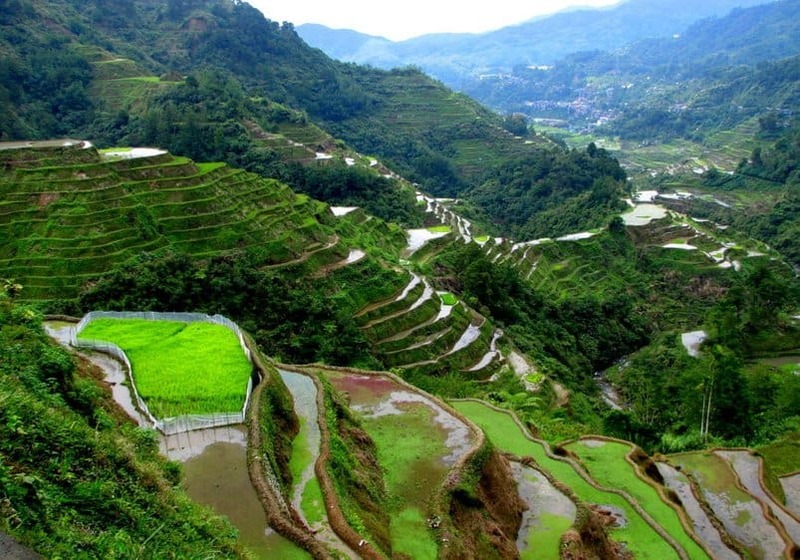 This island nation located in the Pacific Ocean near Southeast Asia, The Philippines comes in at number 5 on our list of best places to retire. The cost of living here is rock bottom and its population is primarily English speaking – making getting along with the locals a breeze. Expats pay no tax on foreign retirement income and permanent residency can be obtained by meeting minimum income standards. 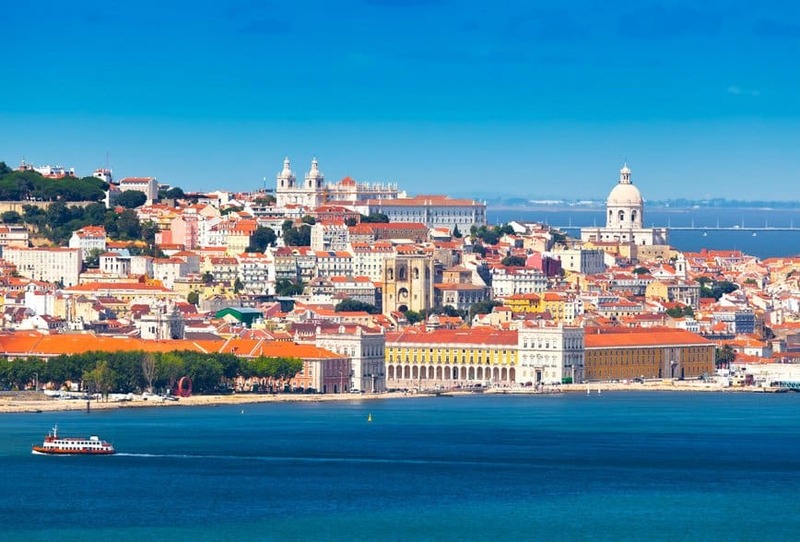 Located right next to Spain, Portugal graces our list in the number 4 spot as Portugal happens to be one of the cheapest places to live in all of Europe. Portugal’s citizens are famous for their slower pace of life and Portugal’s Atlantic ocean views offer retirees anything they could possibly desire. A minor drawback is the country’s decent but not world class healthcare system. One of the largest countries in Europe, Spain comes in as the 3rd best place to retire in the world. It is similar to Florida in terms of climate but it has a major advantage over Florida: its cost of living is considerably lower. 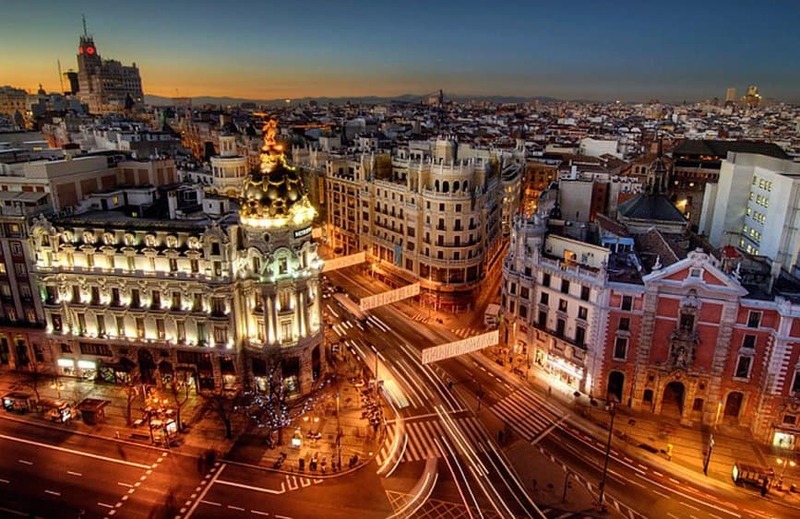 There are few restrictions on retirement visas for foreigners and, should you move to Spain, the U.S. is just a 9 hour plane flight away. Southeast Asia offers a plethora of great places for retirees to consider spending their golden years, but few can match what Thailand has to offer. Our number 2 place to retire requires just $2,000 in monthly income to obtain a visa. Thailand offers a highly developed healthcare system and a cost of living that is just one third of the cost to live in the U.S. 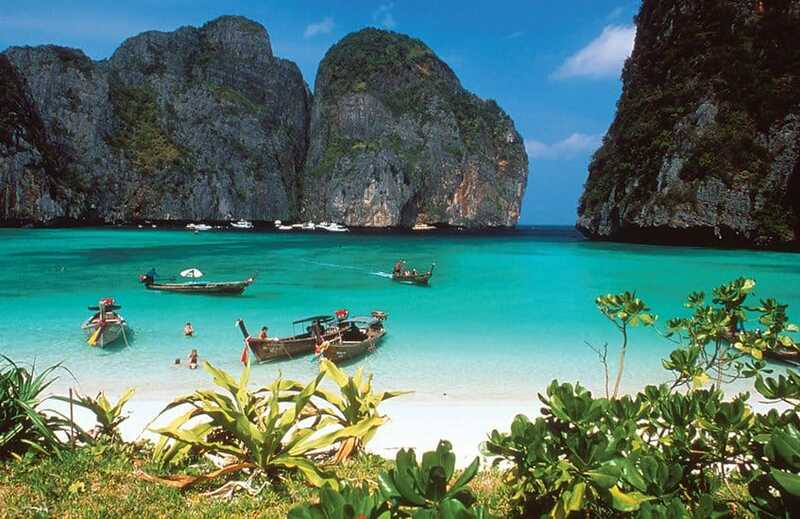 These facts have made Thailand increasingly popular in recent years with retirees. Our best place to retire, you ask? Look no further than the South American nation of Uruguay. 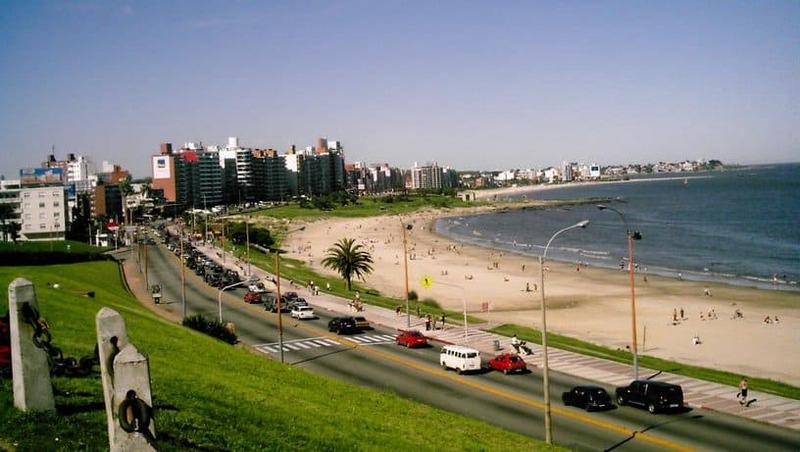 Uruguay is one of the few countries in the world that allow foreign retirees to utilize its national healthcare system and that, coupled with the fact that visas are easy to obtain, make Uruguay an easy win. Nestled between Argentina and the Atlantic Ocean, retirees won’t regret moving to this unique country that offers countless benefits.